Guiding Question: How can you prepare and serve food so those eating it do not become ill? Procedure: Review the story of Creation, paying special attention to the Garden of Eden. Explain that we don’t know anything about how Adam and Eve prepared their food, but that today we need to be careful to handle food safely so it doesn’t make people sick. 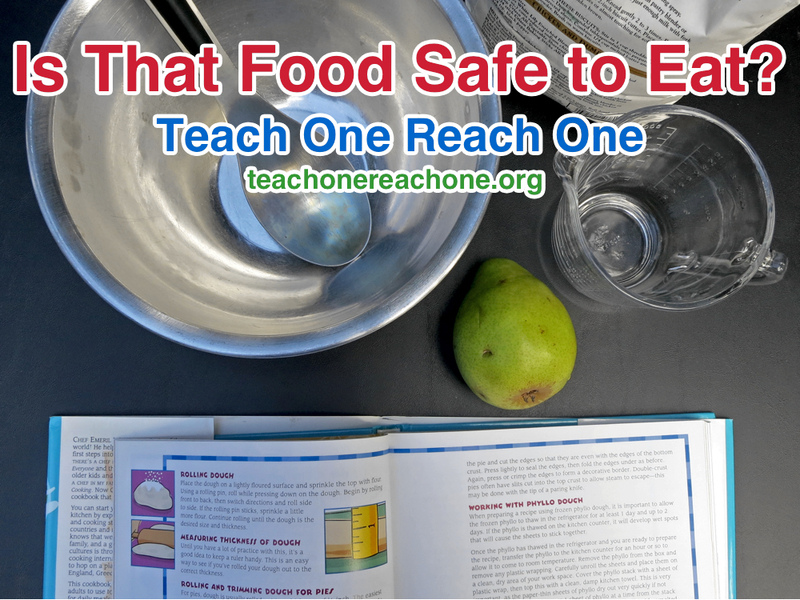 Teach and/or review basic safe food handling skills. [LINK] Have students practice skills by preparing a simple snack. While enjoying the snack they prepared, discuss what the students can do at home to encourage safe food handling techniques. What foods need more special handling than others to be safe? Some people believe the Old Testament laws regarding unclean foods were based in part on food safety concerns. What evidence can you find to support this idea? Supplemental Activity: Have students design a program to encourage safe food handling in their community.